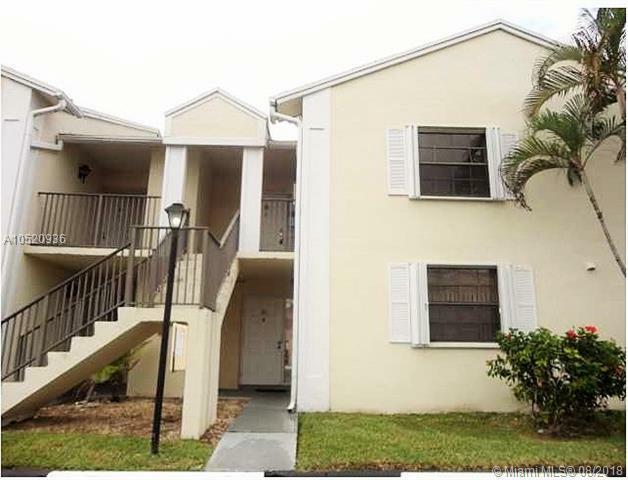 Great Investment opportunity to own this exceptionally maintained 2bed 2bath unit in Lakeshore. Conveniently located on the 1st floor provides undisturbed views of the lake throughout the unit. 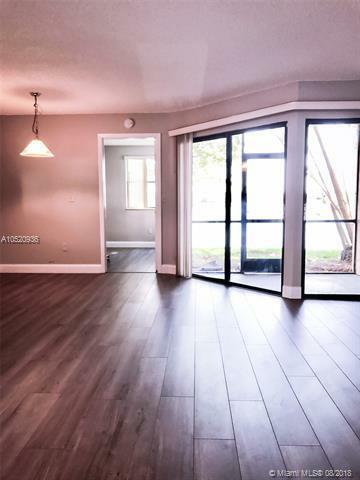 Partially remodeled, it offers Wood Laminate floors, Freshly Painted walls, moldings and doors, and screened balcony with storage closet. 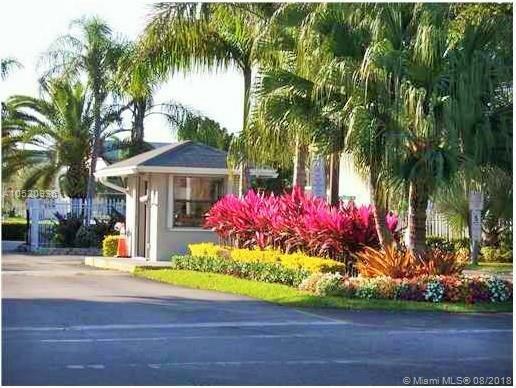 The condominium offers Gated secured entrance, Onsite Management, basketball court, clubhouse amenities, community pools, and children play area. Close to all major shopping centers and highways. 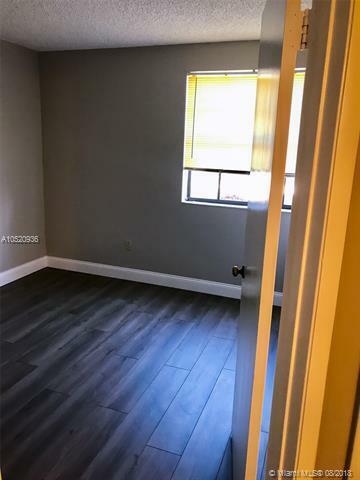 Property is Tenant occupied Lease expired 6/30/2019 $1,150 per month. Listing courtesy of Sij Real Estate Co..